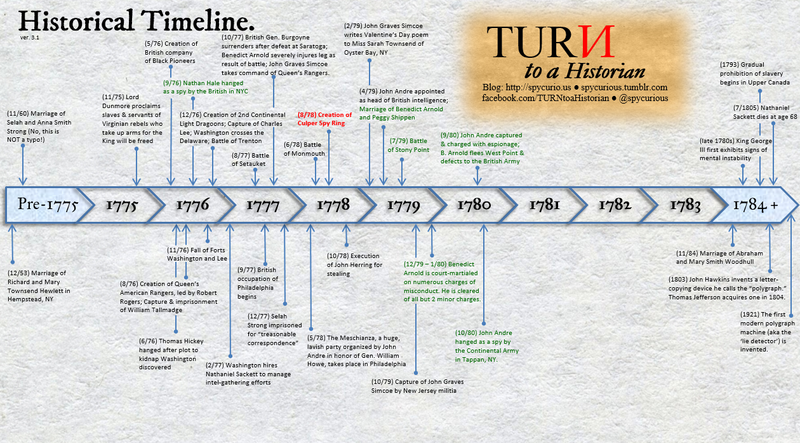 This picture, tweeted by @JeMatzerACTOR, is one of many fan-made social media posts calling for a second season of TURN. 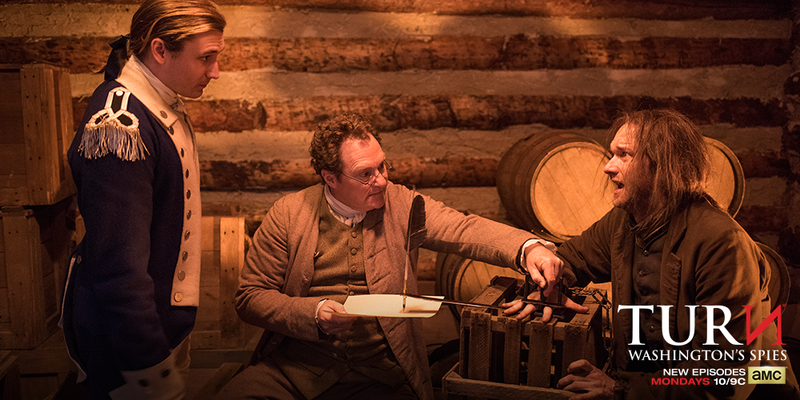 For the latest buzz, you can follow the hashtag #RenewTURN on Twitter. 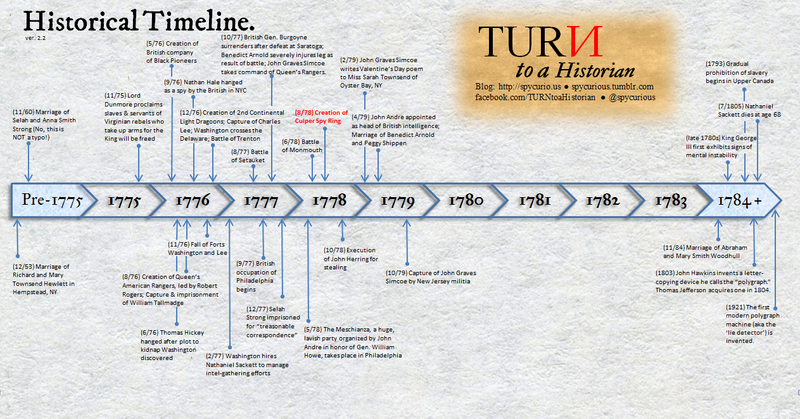 @spycurious @Boston1775 I heard it’s not good, unfortunately. Plus, it’s numbers with young ppl – audience everyone wants – were way down. Like I said before: I’m a historian, not a TV industry insider; since I don’t know how to interpret the information linked above in its proper context, I’ll let these numbers — and opinions — speak for themselves. Clearly some people think the finale numbers are cause for concern, while Alexander Rose (who is not an official spokesperson for AMC, despite whatever inside information he may have) sounds quite optimistic. Only time will tell! 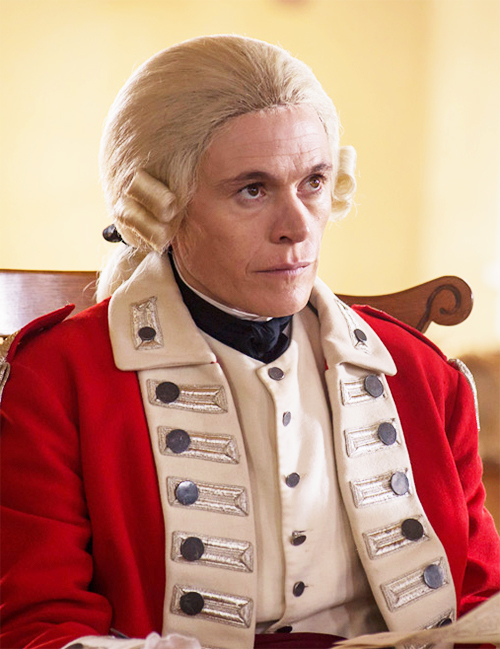 Major Richard Hewlett, as portrayed by Burn Gorman. In other news: Hopefully this blog’s little post-season hiatus provided enough time for everyone to digest the craziness that was the season finale (a.k.a. Episode 10: “The Battle of Setauket”). 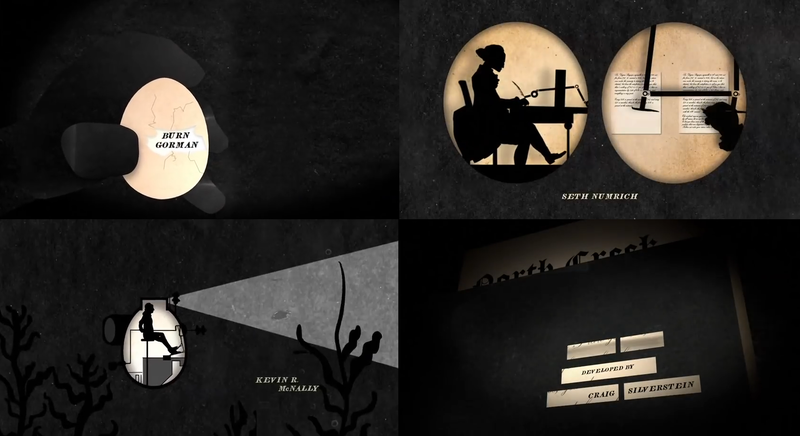 The writers certainly crammed an impressive amount of dramatic plot into a mere 60 minute timeslot, that’s for sure! For all of you who have been aching for some historically-accurate input on the real Battle of Setauket, you’re in luck: Loyalist scholar Todd Braisted is in the middle of writing a multi-part series on the Battle of Setauket, including some much-requested commentary on the occupation of Setauket and everyone’s favorite law-abiding Loyalist Major Lieutenant Colonel: Richard Hewlett. In conclusion: We’re back! I’ll post a little more about these “Spy-curious Destinations” and other ambitious summer plans for “TURN to a Historian” soon. For now, enjoy the small sampling of first-run photos below! Click on the thumbnails to see the full images with their respective captions. One of New York’s iconic blue Historic Markers on the tree-lined Setauket village green. A front view of the Setauket Presbyterian Church on a busy Sunday morning. The current building dates from 1812, though the location (and graveyard) are original to the 18th century. This plaque is affixed to a huge boulder that rests in a wooded area a few hundred yards away from the Setauket village green. Above the side entrance of a local school is a painted wooden sculpture of Benjamin Tallmadge in his dragoon uniform. This entry was posted in Site updates, TURN news and tagged Battle of Setauket, benjamin tallmadge, setauket, spycurious destinations, TURN, turn amc, TURN Episode 110, TURN season 2.